We organise two shows a year, one in March, the Spring Show and the other in August, the Summer Show. For many people these are occasions for light-hearted rivalry between gardening enthusiasts; for others its serious competition for displaying their cherished produce. There’s room for both types of enthusiasts in the classes that make up the schedules for the Spring or Summer Shows. 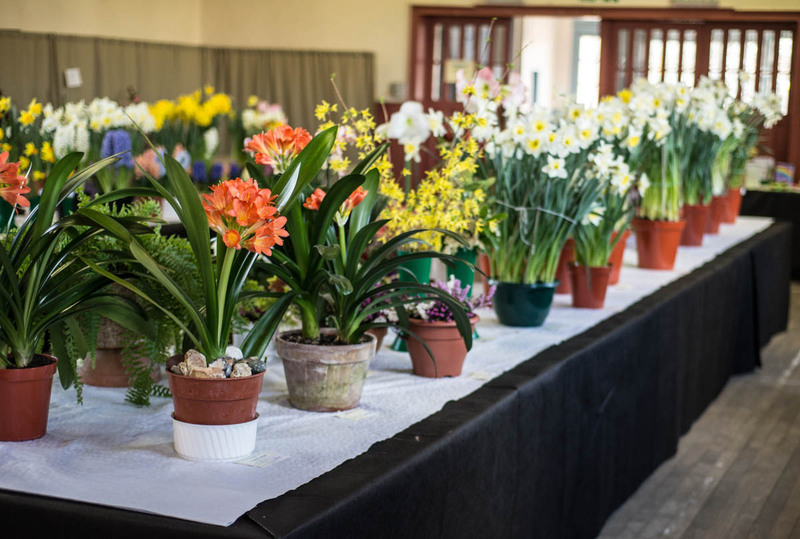 Near to show dates look at the best of your cut flowers, potted plants, shrubs , fruit or vegetables and find a class that they could be entered into. 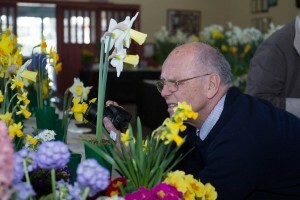 There’s even classes for photographs on particular themes, crafts, baking and floral designs. For newcomers in the local area there is the Perthshire Citizen’s classes to enter. Select a class and bring along your prized items on the evening before the show . There’s always plenty of help on hand to show you how to present these items to best effect. We’ve all been new to exhibiting at some point so give it a try!